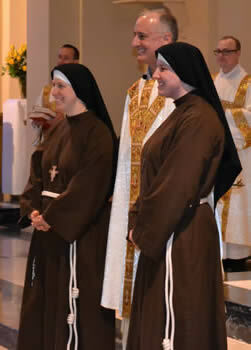 Congratulations to Sr. Laura Soppet and Sr. Laura Toth on their First Profession of vows! 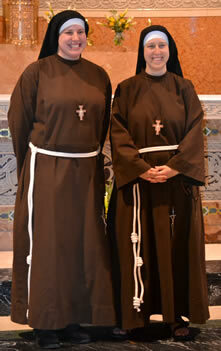 Thank you to all who made it such a special day for Sr. Laura and Sr. Laura, their families, and for our community. 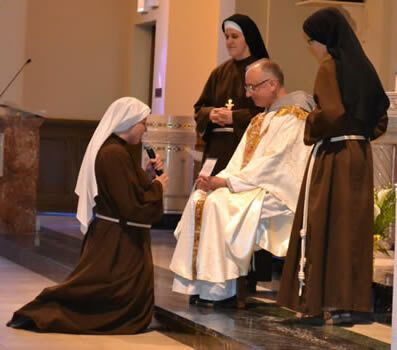 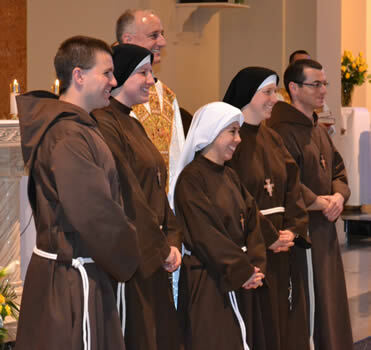 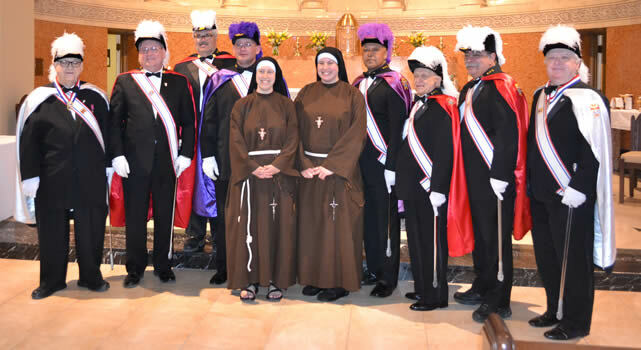 “First vows” means that they have committed for one full year to the life of the Franciscans of the Eucharist of Chicago. 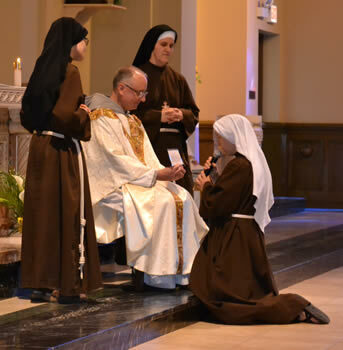 First vows are renewed each year for 3-5 years until Final Vows, where vows are taken for life. 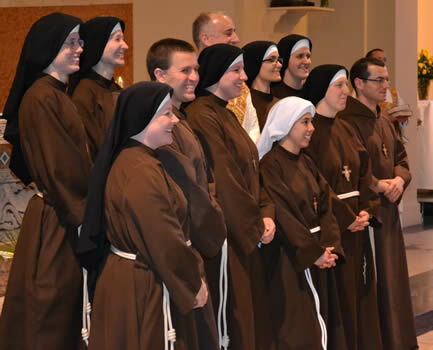 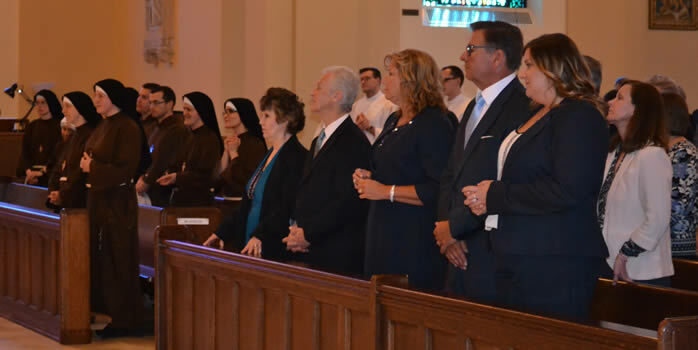 See the picture album from First Vows HERE.